It is well built and the cutest among the three for its small size. All metal build and it is a great bargain from Kiron. It is very sharp, the sharpness is better than DA 50-200 but I can't tell if it is in par with K 45-125. In terms of color and contrast, the two Pentax does better. Macro is weaker on this lens and I think it is 1:4 in close up. Not as good as the Kiron version but I have problem with the Kiron in hand-holding for close up at 879g. 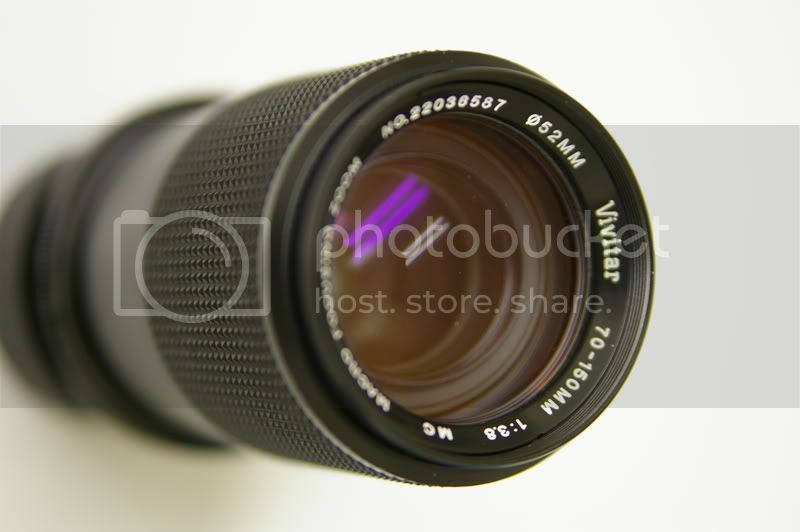 So far, based on my usage pattern, my Kiron 70-150 f/3.8 is probably the first candidate to go as I use it the least. 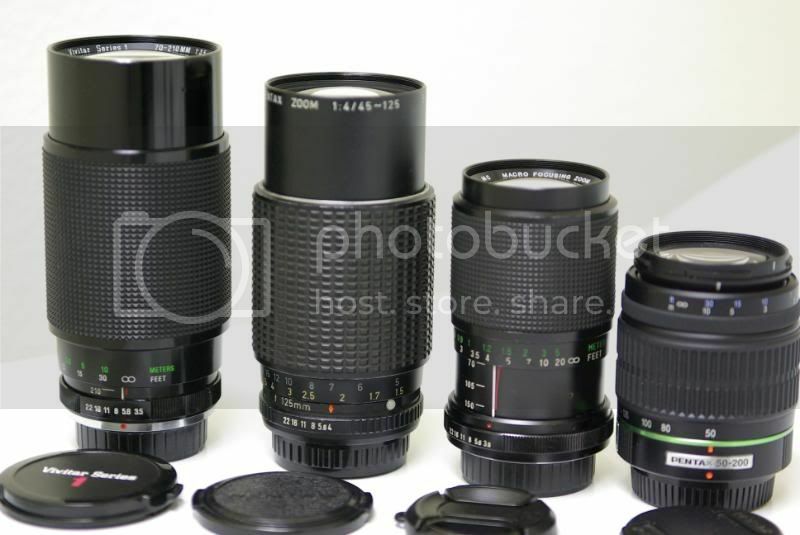 But that lens is the cutest among the three. It is well constructed lens from Kiron. I will sure miss its sharpness and size. It is a shame that I get into owning similar lens before I realize that I have lens not used in my gear. 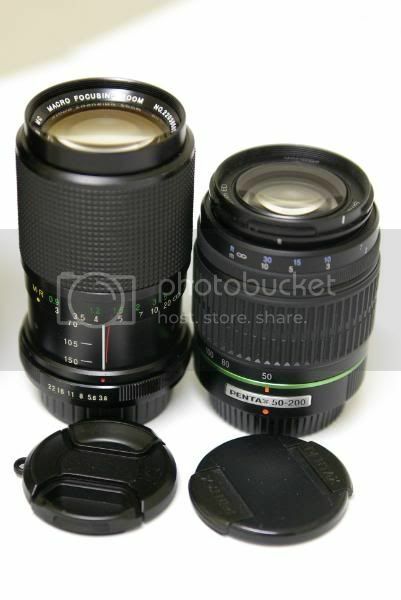 Think twice about buying lens of similar focal range. Ask yourself if the new one is a replacement or something that you expect better in the newer gear. Have an exit plan if new lens don't match up with expectations. Have another exit plan if you like both just as much -- toss the coin, ask others for ideas or sleep on it.